Purchase online or in person. 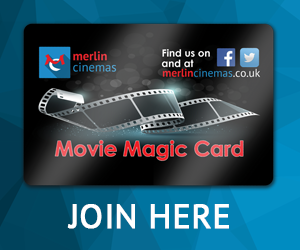 Join today, save today. 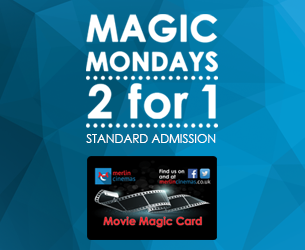 Renew your movie magic card within 30 days of expiry for a FREE ticket. Frequently Asked Questions | Terms & Conditions.